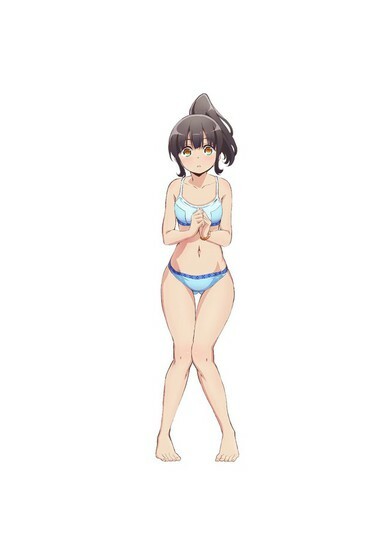 Upcoming TV anime Harukana Receive releases 2nd Promo Video along with the announcement of the series premiere date earlier today. The anime will air in Japan on 6th July 2018. The promo video previews the song “FLY two BLUE,” performed by Kana Yūki and Saki Miyashita as their characters Haruka Ōzora and Kanata Higa, respectively. Firstly, we have Kana Yūki as Haruka Ōzora, a second-year high school student and Saki Miyashita as Kanata Higa, Haruka’s cousin who lives in Okinawa, and is also a second-year high school student just like her. Also form the same high school as Haruka, we have twin sisters who are second-year students, Claire (Kurea) Thomas (CV: Atsumi Tanezaki), and Emily (Emiri) Thomas (CV: Rie Suegara). 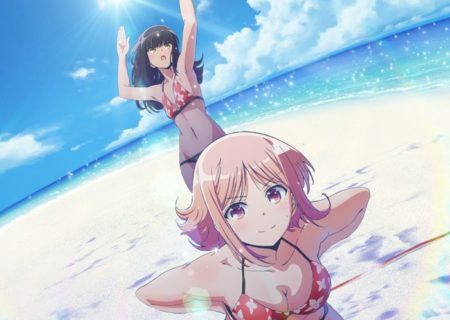 Furthermore, two second-year students at Fukuchiyama Academy who are also a part of the main cast are Narumi Tōi (CV: Miyuri Shimabukuro) and Ayasa Tachibana (CV: Kanae Itō). 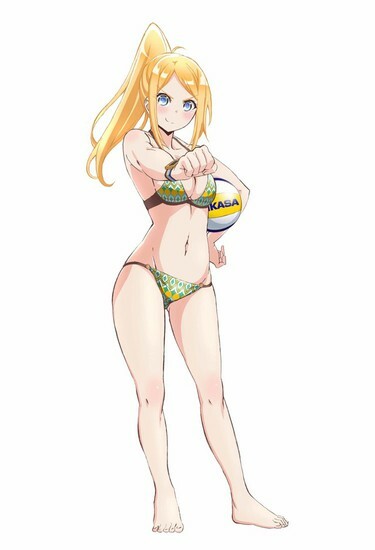 Harukana Receive is a beach volleyball anime featuring high school girls. The story takes place in Okinawa, Japan. 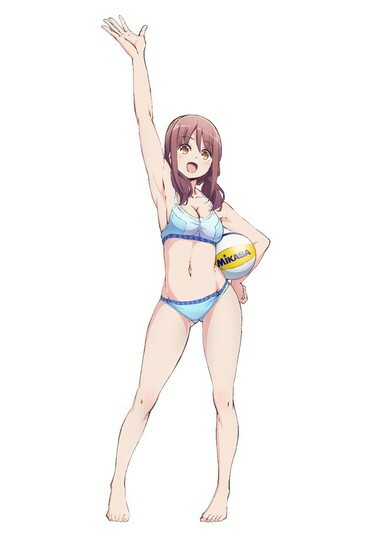 Kanata has long given up on volleyball because of her short height. Yet, Haruka wishes to form a beach volleyball pair with her. Haruka has to hurry and convince Kanata since the junior tournament is just around the corner. Will Kanata step back on the sand once again? The Promo video is nice and the animation quality seems to be really good. This is going to be very easy on the eyes and surely views are in for a treat. I plot might be decent and as a sports anime, it is sure to have elements that would keep the series pumped up. I for one definitely look forward to this anime series. Previous Post« Previous Tokyo Ghoul:re Season 2 Premier Details and News – The Season 2 Will Hit The Screens In Oct.